Based from a Clitheroe depot, we are looking for an experienced and enthusiastic Telesales Operative who enjoys working in a fast paced target driven office environment to manage a customer base from an internal role. In working for a family run company, you are more than just a number and play a role in the success of the business. The Telesales Operative will be responsible for delivering an exceptional level of customer care by pro-actively maintaining and growing a number of customer accounts. The successful Telesales Operative will have an excellent telephone manner, be flexible, enthusiastic and motivated. You will have excellent time management skills and good communication skills. 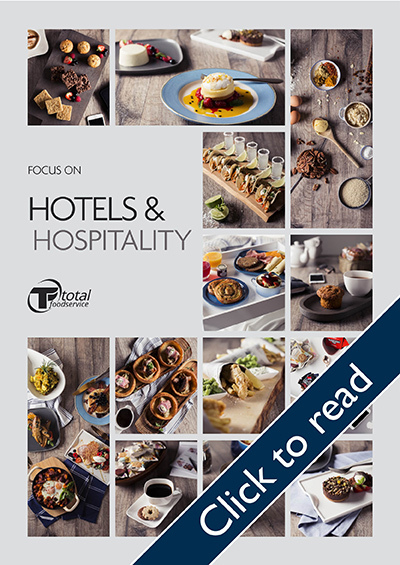 Previous experience in foodservice or the hospitality industry. 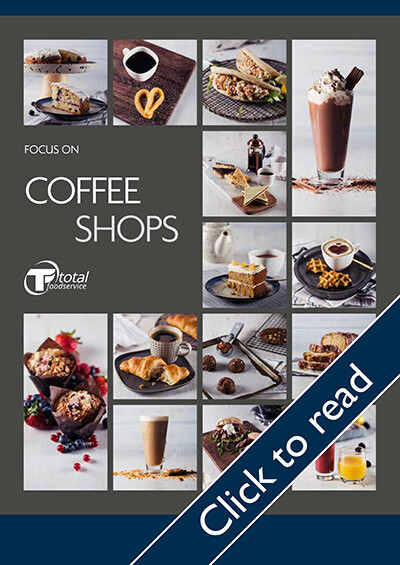 Total Foodservice Solutions is the leading independent Food Wholesaler in the North of England - with an enviable customer base and an even better track record of success. We already employ over one hundred people in our two depots in Lancashire and Yorkshire and regard every one of them as integral to the success of our operation and the quality of our products. We place great emphasis on their welfare, their development and their career progression. We believe that our products and our services are the best, and we want to attract the best people to share in our continuing success. We offer excellent packages, and the opportunity for our people to work in a positive and enjoyable environment where personal development is actively encouraged and assisted. In return we ask you to work with us and demonstrate ongoing commitment to our mission statement to 'Put the Customers Business at the Heart of Ours'. The roles we can offer are extremely varied, attracting people from a wide range of backgrounds with a great diversity of skills and talent. Positions range from warehouse and cold store operatives to delivery drivers, sales office and administration, and field sales. These are all areas where we may consider recruitment. Remember that training forms a fundamental and important part of our overall employment package so experience may not always be necessary.